What will a treatment session be like? 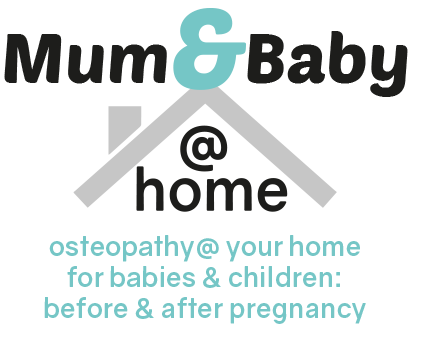 The Osteopath will start by taking a health history for you or your child which will include details of, for example, pregnancy, birth, past medical history and information about your current condition. You will then be asked to sign a consent form for examination and treatment. A gentle examination will be performed – adults will usually be asked to undress to underwear and babies to nappies. Treatment is gentle hands on manual therapy – babies and children are treated wherever they are comfortable – breast feeding is often good.